The St. Kitts and Nevis Bar Association said Friday it has received assurances that legal practitioners and litigants will be treated with respect by Magistrate Donna Harris. The Bar Association’s statement Friday followed one issued earlier in the week by its president, Dahlia Joseph Rowe that gave support to a decision of the Director of Public Prosecution, Mr. Valston Graham to pull his prosecutorial officers and orderlies the court room of Magistrate Donna Harris, a sister of Prime Minister Dr. Timothy Harris, after she threw out a Crown Counsel. In its statement Friday, the Bar Association again commended “Mr. Graham for taking a strong stand in defence of a member of the Bar, Crown Counsel Teshaun Vasquez,” following the recent incident involving Magistrate Donna Harris. 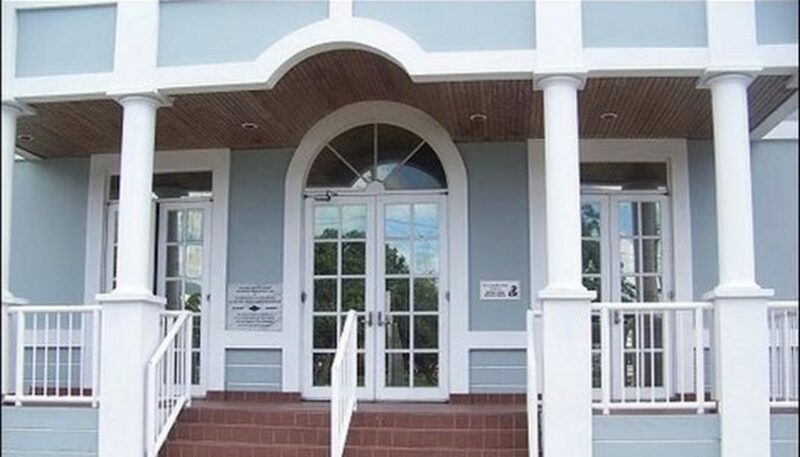 “The sole focus and aim of the Council of the St. Kitts and Nevis Bar Association in the recent issue is to see that the Magistrate’s Court is conducted in a way that is professional and respectful to all who use the services of the Court, including Attorneys-at-Law, so that we have a justice system that inspires confidence in those who approach the Court seeking justice,” the Bar said.